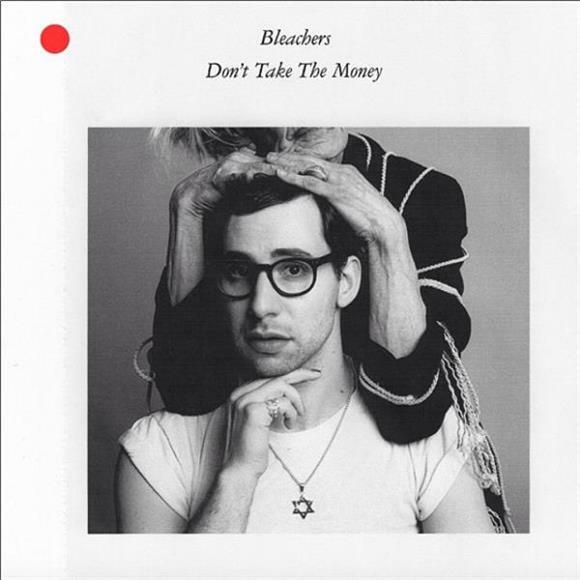 The last time we've heard from Bleachers was in 2015 when Terrible Thrills, Vol. 2 was released. However, Jack Antonoff, the man who formed the band, has been anything but silent. He was busy running his own music festival in New Jersey, Shadow of the City, which included a star-studded lineup with Carly Rae Jepsen, The 1975, and more. He also co-wrote a bunch of songs, like "House on Fire" by Sia and "I Don't Wanna Live Forever" by Taylor Swift and ZAYN. And of course, one of his latest and biggest projects has been co-writing and producing Lorde's record, Melodrama. We know Antonoff as the quirky Jersey kid from Fun and Bleachers, and yes, he's been co-writing for a while, but his collaborations are growing to be more prominent, and suddenly, he's one of pop's strongest weapons and no longer our little secret. The song is an enchanting 80s-influenced anthem that sounds like it was touched by M83 or even David Bowie at some moments. Lorde, although she has a powerful musical presence, doesn't overshadow the track but manages to subtly compliment it. Antonoff is a genuine artist who knows what he's doing and we're about to see a whole lot more of him. Bleachers will also be heading out on tour, find dates below.